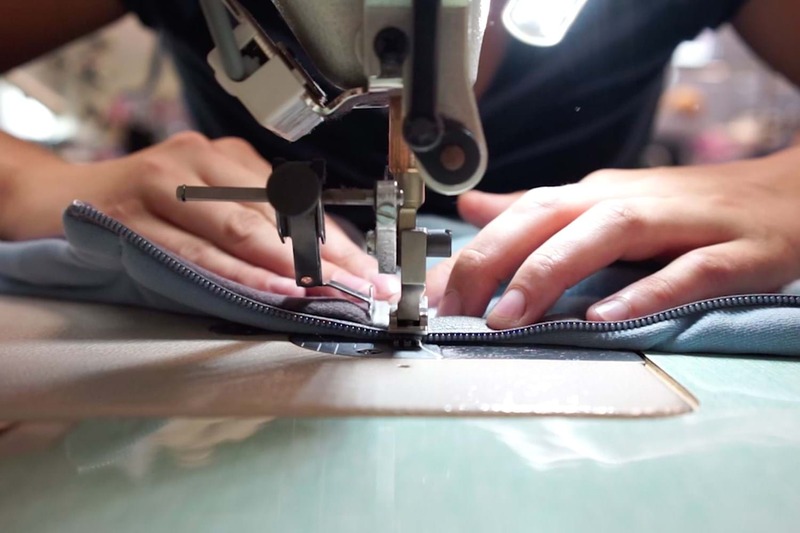 If your Houdini garment breaks, we will help you repair it. Discover the joy of saving your favorite garments, and reducing their environmental impact. Long lasting products is at the heart of the Houdini design philosophy. If any part of your garment breaks before the garment itself is worn out, we will repair it for you free of charge. If you happen to damage a Houdini product, we are happy to provide the same repair service at a reasonable price. For example, if a cord on your shell jacket snaps, we will repair it for free. If you ski into a tree and get a tear in the same jacket, we will gladly still fix it for you, but it will cost you a small fee. A little repair can often add years to a product’s lifetime. The most common orders in our repair center are replacing zippers, fixing tears or broken seams and replacing buttons or buckles. A little repair can often add years to a product’s lifetime. It’s not only a great service to our planet, but we dare to say that the reward of repairing an old favorite garment beats the feeling of buying a new one. You can return a Houdini garment to any of our own stores. See our store locations in Sweden and Norway here. You can also contact us at the email addresses below. We can almost always take the garment in or send components so that you can keep using your favorite garments.